Solo Fitness holidays are growing in popularity by the day. Both solo holidays and wellness holidays are markets that are growing in popularity year on year. According to the publication, Travel Daily News, between 2015 and 2017 female solo bookings have increased by 45% and male solo bookings have increased by 40%. Since then Mintel has reported a further 2 percentage increase per annum. Society is now far more accepting that people need a little “me time”. And, to be honest, whether you care what others think of you or not, individuals as a whole are realising the importance of a little alone time. The biggest investment you will ever make is in yourself. A fitness boot camp absolutely gives you the opportunity to simply invest in YOU! Decade by decade, year by year, our day to day lives are becoming more sedentary for many. This is a significant cause of such a high rate of obesity and just general weight gain. Furthermore, there is a proven direct relationship between daily exercise and good mental health. Activity is said to be the most under described antidepressant and we couldn’t agree more. Some solo travellers like to be with a group so that can have the best of both worlds. Solitary and time alone can be enjoyed whilst also meeting new friends if you so wish. A group holiday such as a fitness week at New You Escapes allows you to have the best of both worlds. If you want to be on your own and enjoy your own company, you can. 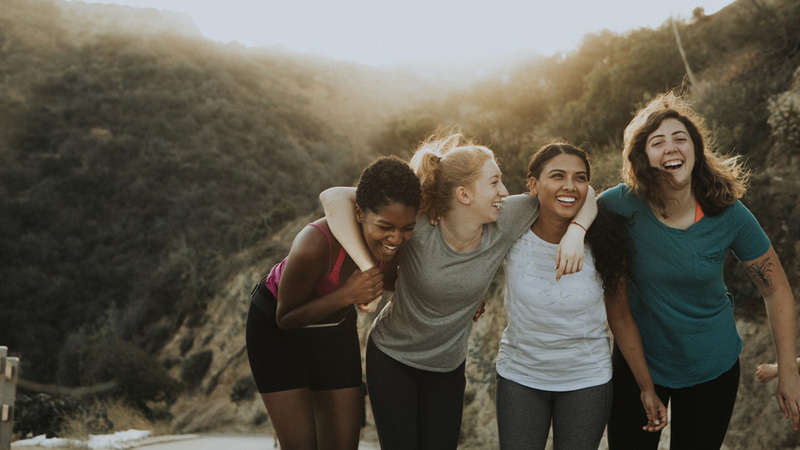 But, if you do like the idea of making life long friends then you have the opportunity at a fitness holiday. 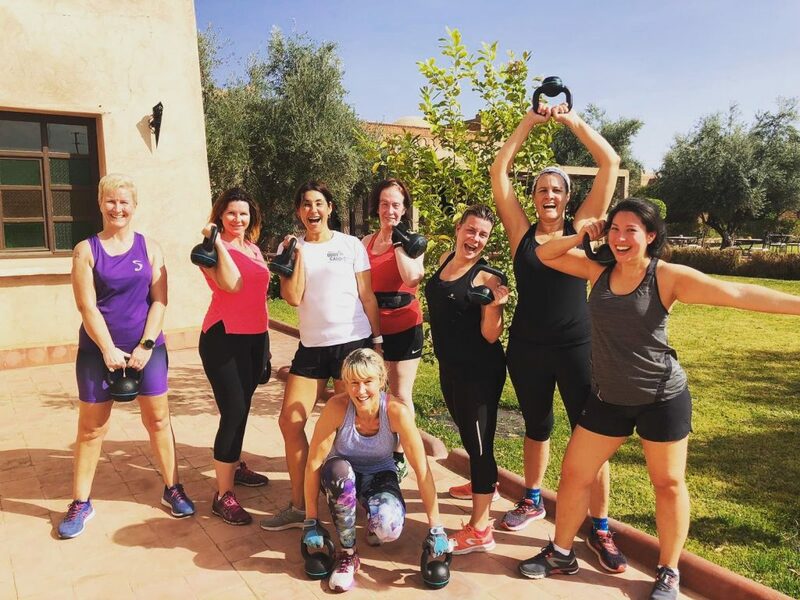 All clients who book on a New You Escapes Fitness Holiday may come from all different walks of life but they all have the same goal – to get fit. As such, the camaraderie you see and share is like no other holiday. The challenges, the laughs, the fun, and the exploring are all experienced together. The average person will gain at least 3lbs on a generic holiday. With the abundance of alcohol, large meals, buffet style food or al carte dining, ice creams and treats there is always a huge amount of temptation whilst on holiday. A luxury fitness holiday allows you the pleasure of enjoying great healthy food and taking care of yourself so you avoid the weight gain and often accomplish the complete opposite – a little weight loss. New You Escapes in both Southern Spain and Marrakech are stunning luxury venues. They are a real treat and are just wonderful environments to relax, train and have a beautiful week concentrating on you.